Amen. It is as real and raw today as ever for me! Seems like just yesterday. Impossible to forget. Still the most shocking moment in my life! 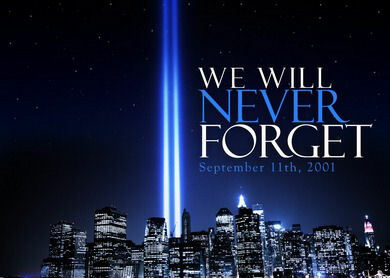 Never, never... our world changed, for sure, that day.